Bleachers Brew: Thanks for playing for the Yankees, Tex! 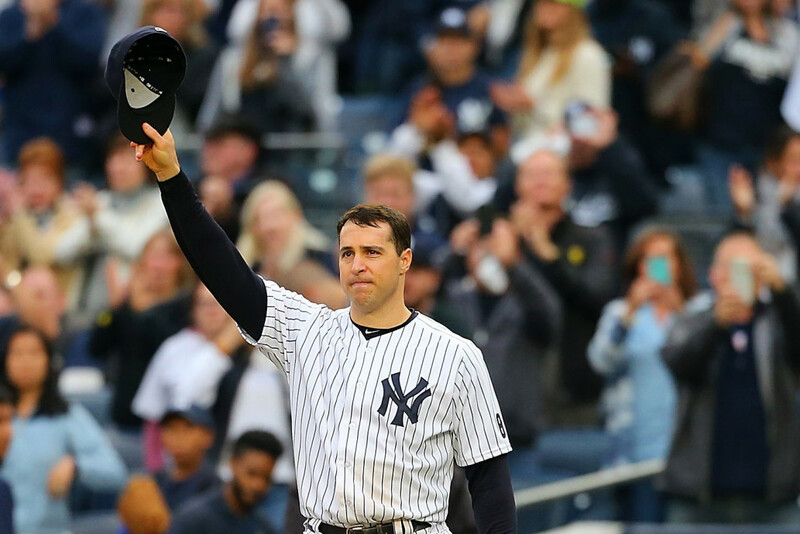 Thanks for playing for the Yankees, Tex! Have always been a fan of Mark Teixeira even when he was playing for the Texas Rangers. I was ecstatic when he came to the Yankees in 2009 that became one of my fave pin-striped squads (they also had Nick Swisher who is one of my faves, CC Sabathia, and AJ Burnett). That incredible season ended with a World Series title. And it was a nerve-wracking battle with Philly for the championship.